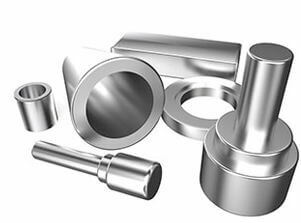 Haynes® 625 Forgings, Nickelvac® 625 Forgings, Alloy 625 Forged Rolled Ring Suppliers, AMS 5666 Nickel Alloy UNS N06625 Forgings, ASTM B446 Inconel 625 Die Forging, Nickel Alloy 625 Machined Hot Forging Dealer, ASME SB446 Inconel® 625 Upset Forging Stockists, Inconel 625® Forgings, Inconel Forgings in Mumbai, India. 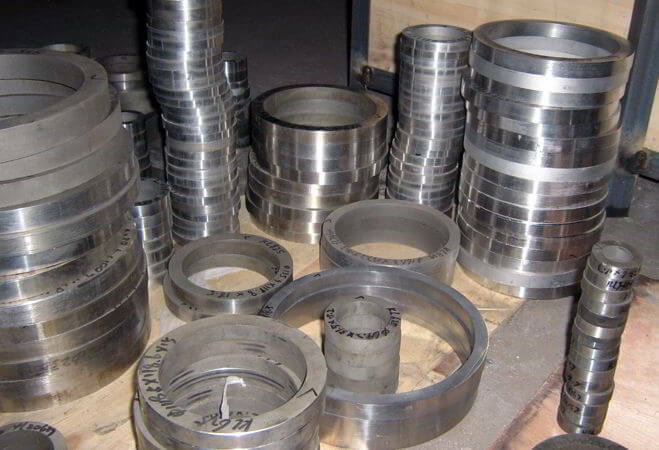 UNS N06625 Inconel Sprockets Forging, Inconel DIN 2.4856 Forged Blocks Exporters, High Temperature Inconel 625 Alloy Forging, Inconel 625® Forging Flanges, Inconel 625 Seamless Rings Forging Suppliers, Inconel® 625 Circle Forgings, AMS 5666 Inconel 625 Forgings Bars Wholesaler, Chornin® 625 Forgings. Renine Metalloys is a notable distributor of Inconel 625 Forgings, which should be in the mill annealed condition and thoroughly descaled and cleaned before welding. 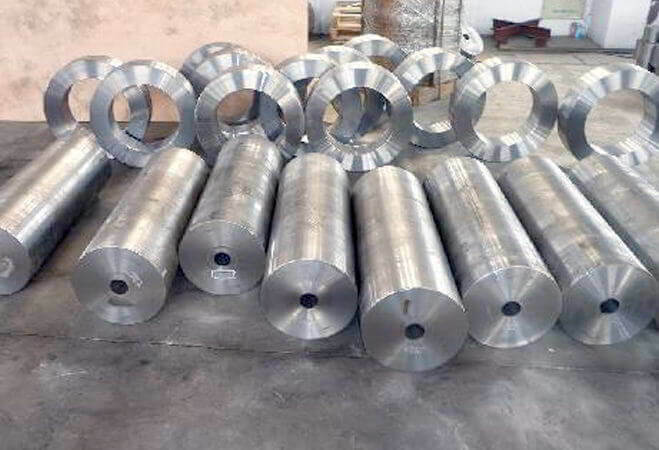 Product and technology applications of Inconel Alloy 625 Forgings include: Seawater components, Aircraft ducting systems, Flare stacks, Fabrication, Specialized seawater equipment, etc. The slag produced in these Nickel 625 Forgings is hard, but it detaches in large sections when fractured, leaving clean welds metal. 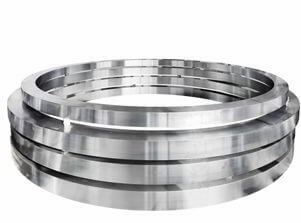 Heavy restrained sections in Nickel Alloy 625 Forgings can be welded and the weld's mechanical properties follow the same trends as base metal properties. 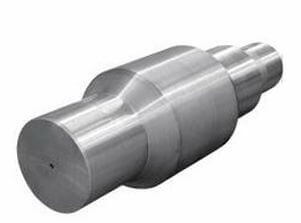 These Inconel Superalloy 625 Forgings can be welded by both manual and automatic welding methods, including gas tungsten arc, gas metal arc, electron beam and resistance welding. 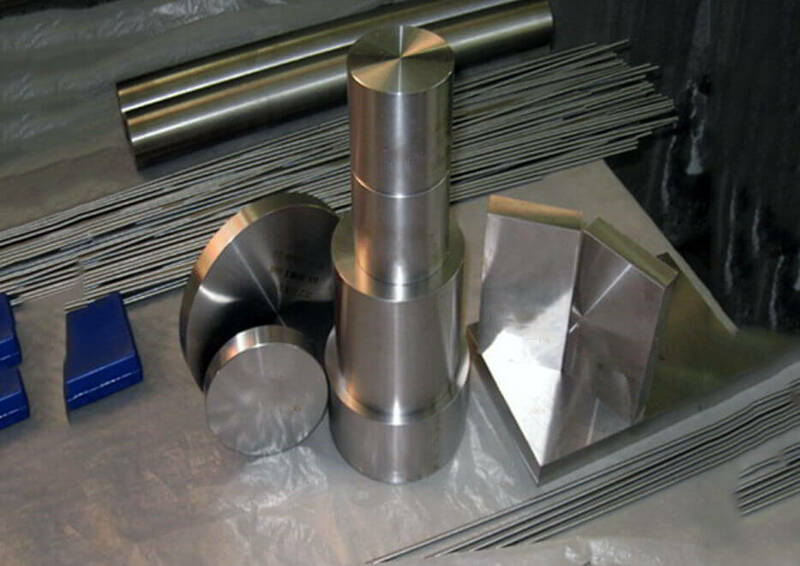 Typical Applications for Inconel UNS N06625 Forgings include: Weld Overlay, Flue gas desulfurization scrubbers, and Chemical process equipment handling mixed acids both oxidizing and reducing. 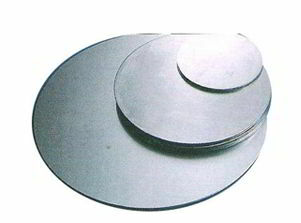 The high level of chromium and molybdenum in these Inconel DIN 2.4856 Forgings provides a high level of pitting and crevice corrosion resistance to chloride contaminated media, such as sea water, neutral salts and brines. The automotive industry has used ASTM B443 Inconel 625 Forgings in exhaust manifolds and other components, as a lightweight alternative to steel with exceptional weldability and corrosion resistance against environments like saltwater air and road salts. 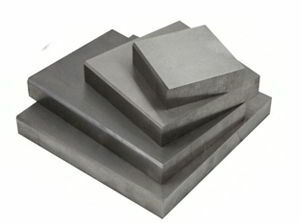 These ASME SB 443 Alloy 625 Forgings is also used in chemical processing, aerospace and marine engineering, pollution-control equipment, and nuclear reactors. 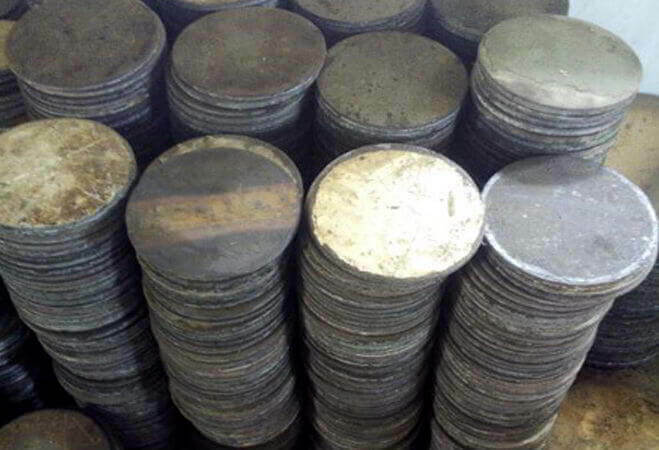 Altemp® 625 Open Die Forging, Inconel 625 Closed Die Forging, Inconel® Alloy 625 Shafts Forging Traders, ASTM B446 Nicrofer® 6020 Hand Forgings Suppliers, Inconel 625 Forged Discs Forgings, Inconel 625 Gear Blanks Forgings, Inconel 625 Circular Plates Forgings Exporters. 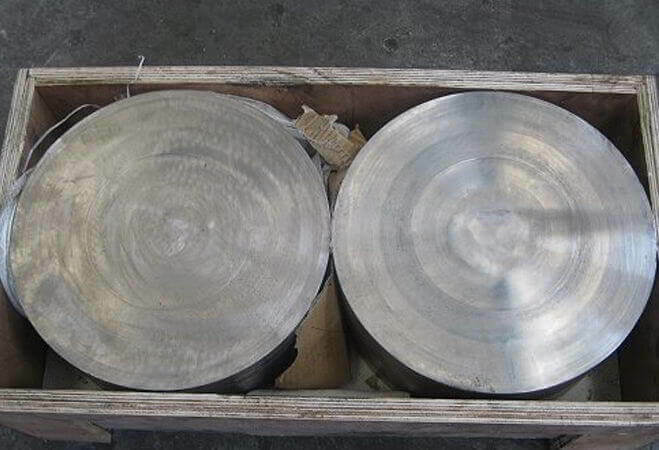 Inconel Forgings, High Temperature Alloy 625 Forgings, Inconel 625 Forgings, Haynes® 625 Forgings Importers, Nickelvac® 625 Forgings, Chornin® 625 Forgings, Altemp® 625 Forgings, Nicrofer® 6020 Forgings, Cheap Inconel 625® Seamless Rolled Ring Forgings, AMS 5666 Inconel 625 Flat Bars Forgings, UNS N06625 Forgings, DIN 2.4856 Forgings, ASTM B446 Inconel 625 Hub Forgings, ASME SB446 Inconel Alloy 625 Blocks Forgings Exporters in Mumbai, Haynes® 625 Circles Forgings Traders, Nickelvac® 625 Circular Plates Forging Suppliers, Inconel® 625 Forged Ring Forging Stockholders, Inconel 625 Forged Discs Forgings, Inconel Alloy 625 Custom Forged Shapes Forgings, Inconel 625 Gear Blanks Forgings Dealers Maharashtra, Inconel 625 Shafts Forgings, Inconel 625 Hollow Bars Forgings, UNS N06625 Inconel Flanges Forgings, EN 2.4856 Inconel Sleeves Forging, Haynes® 625 Hooks Forgings, ASTM B446 Nickelvac® 625 Forged Cylinders Forgings, Inconel 625® Blind Hole Cylinders Forgings, Inconel 625 Forging Billets, ASME SB446 Inconel 625 Open Die Forging Manufactures in India, Inconel Alloy 625 Closed Die Forging, Inconel 625 Forging Rolled Rings, Inconel 625 Upset Forgings, Inconel 625 Machined Hot Forgings, Inconel 625 Hand Forgings, Inconel 625® Forgings Bars. RENE 41® is a Registered Trade Mark of General Electric Inc.
WASPALOY® is a Registered Trademark of United Technologies Corp.
Dammam, Kuwait City, Montreal, Colombo, Kanpur, Houston, Hanoi, Indore, Ahmedabad, Perth, New Delhi, Los Angeles, Geoje-si, Howrah, Abu Dhabi, New York, Riyadh, Baroda, Turkey, Bangkok, Ranchi, Atyrau, Calgary, Nashik, Port-of-Spain, Al Khobar, Dallas, Rio de Janeiro, Lahore, Caracas, Kolkata, Busan, Hong Kong, Noida, Pimpri-Chinchwad, Navi Mumbai, Ulsan, Ludhiana, Karachi, Secunderabad, Madrid, Nagpur, Rajkot, Ernakulam, Petaling Jaya, Doha, Jeddah, Dubai, Coimbatore, Al Jubail, London, Mumbai, Pune, Vadodara, La Victoria, Cairo, Chiyoda, Australia, Seoul, Singapore, Tehran, Moscow, Thane, Granada, Courbevoie, Ho Chi Minh City, Aberdeen, Toronto, Jaipur, Gimhae-si, Edmonton, Bhopal, Kuala Lumpur, Brisbane, Bogota, Jamshedpur, Algiers, Ahvaz, Thiruvananthapuram, Lagos, Surat, Chennai, Jakarta, Chandigarh, Istanbul, Milan, Santiago, Muscat, Visakhapatnam, Manama, Faridabad, Vung Tau, Haryana, Mexico City, Sharjah, Sydney, Bengaluru, Gurgaon, Hyderabad. Mexico, Japan, Colombia, Gabon, Portugal, brazil, Nepal, Italy, Iran, Russia, Romania, Macau, Costa Rica, Netherlands, Hong Kong, Ecuador, Kazakhstan, Lithuania, mexico, srilanka, thailand, malaysia, Bolivia, Australia, Estonia, Bhutan, Denmark, Zimbabwe, Nigeria, China, Belgium, Ghana, Peru, Finland, Yemen, Mongolia, Mexico, Spain, Trinidad & Tobago,Tunisia, Indonesia, New Zealand, South Africa, Azerbaijan, Sweden, Libya, Algeria, Bangladesh, Serbia, Argentina, Venezuela, Turkey, Slovakia, Canada, Israel, Norway, Brazil, Taiwan, Philippines, Poland, Namibia, Oman, Qatar, Gambia, Chile, Jordan, Nigeria, South Korea, India, Morocco, Croatia, Singapore, Chile, Afghanistan, Lebanon, Ireland, United States, Kuwait, Sri Lanka, Ukraine, cyprus, Kenya, Austria, Bahrain, United Kingdom, Hungary, Greece, Malaysia, Iran, Puerto Rico, Czech Republic, Saudi Arabia, Belarus, France, Germany, Poland, United Arab Emirates, Thailand, Tibet, Bulgaria, Vietnam, Egypt, Switzerland.